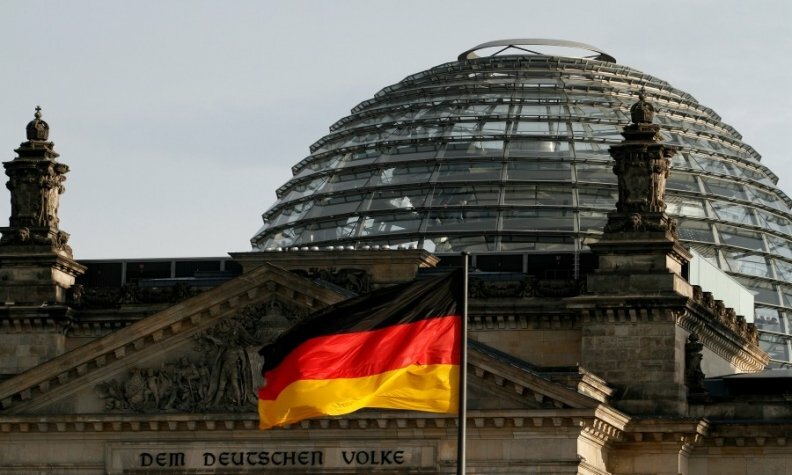 BERLIN -- The UK should not receive any special treatment in negotiating its exit from the European Union after last week's referendum vote, the parliamentary leader of German Chancellor's conservative Christian Democrats (CDU) said on Monday. "There will be no special treatment, there will be no gifts," Volker Kauder, a close Merkel ally, told the ARD German television station. At the same time, Kauder said the UK was an important trading partner for Germany, especially in the automotive industry, and it was vital to conduct the EU exit negotiations with Britain to ensure continued good relations. Kauder joined Merkel in adopting a more relaxed stance on the timing for the UK to initiate its departure from the EU, although he said it would be good if it triggered the Article 50 proceeding soon. BMW Group's Mini and Rolls-Royce units and Volkswagen Group's Bentley marque are among German brands that manufacture cars in the UK.